Thank you for your continuous support over the years. 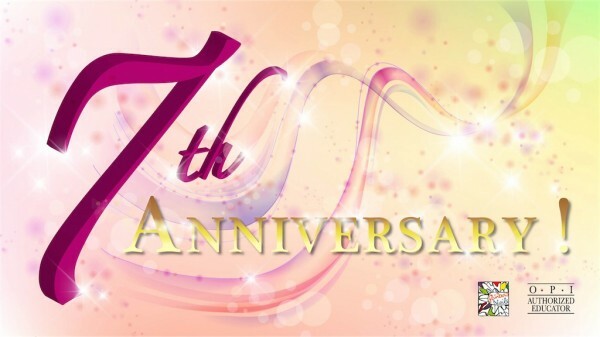 We cannot possibly make it to the 7th year without you! We have prepared a small gift and special reward programs only to our most loyal friends and customers. These are only the least we can do to show our appreciation to your years of support. Come celebrate our anniversary with us!